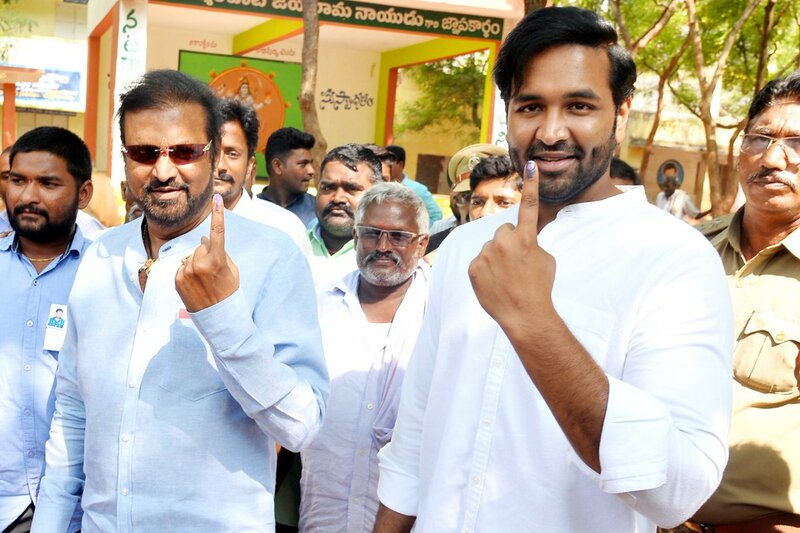 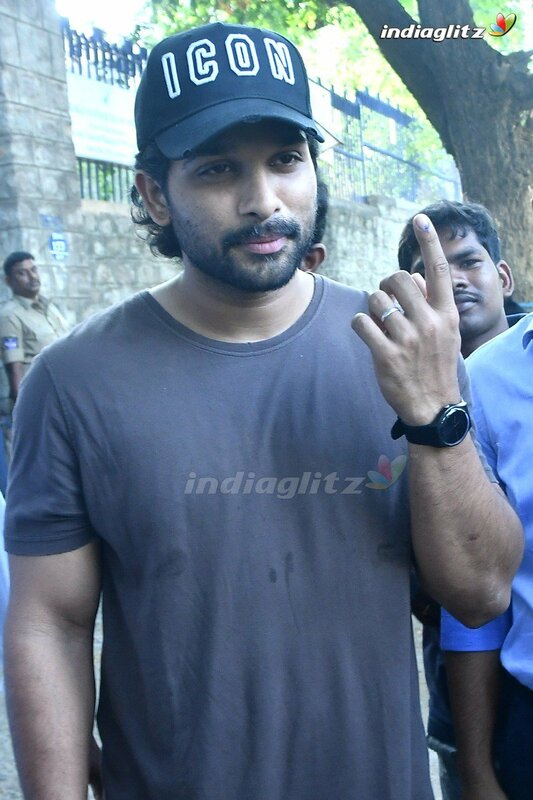 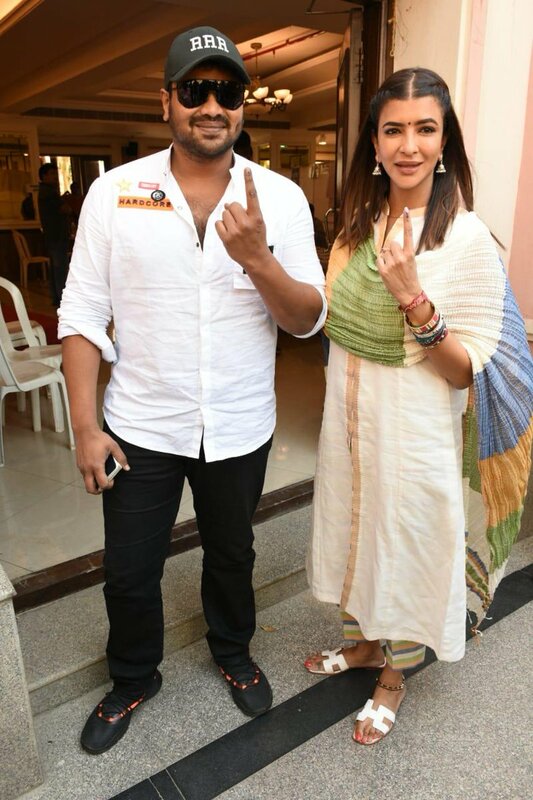 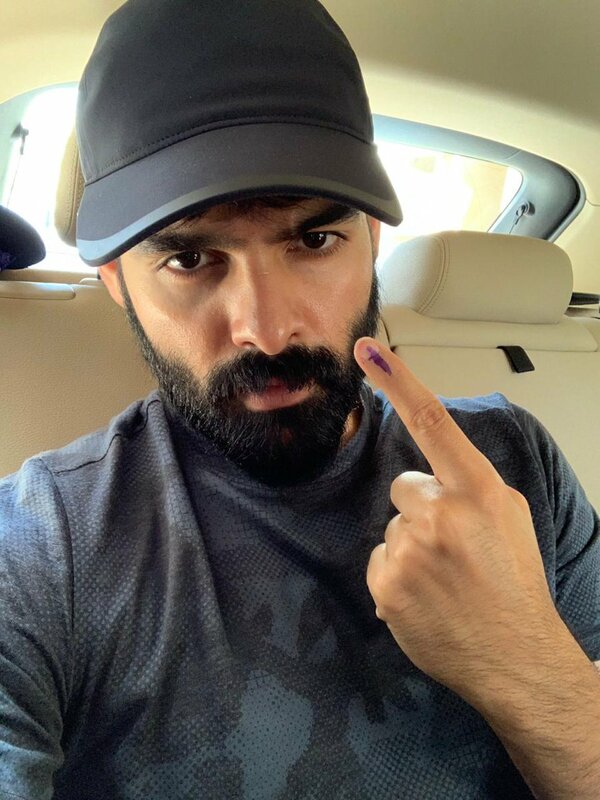 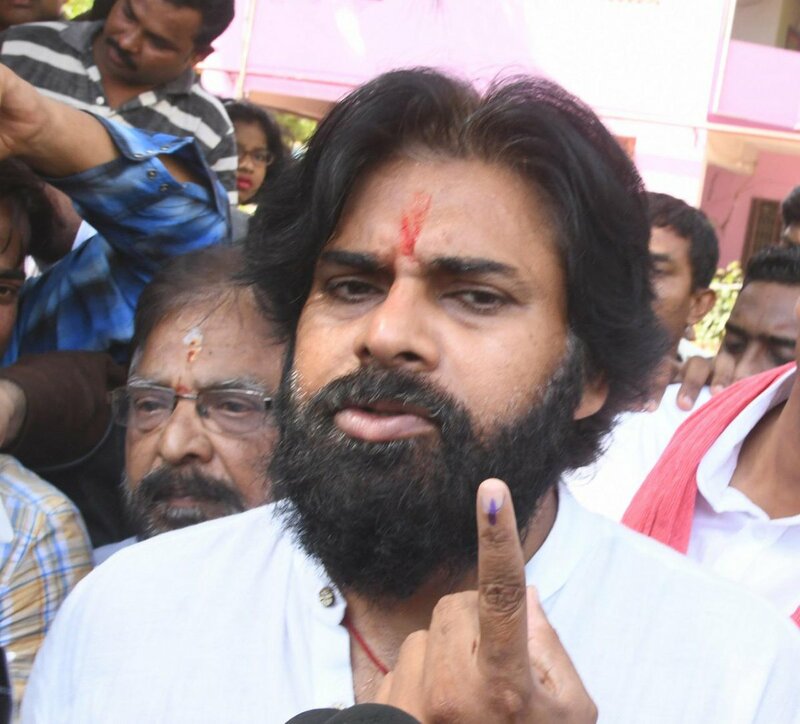 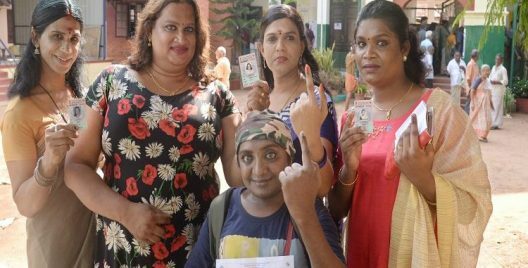 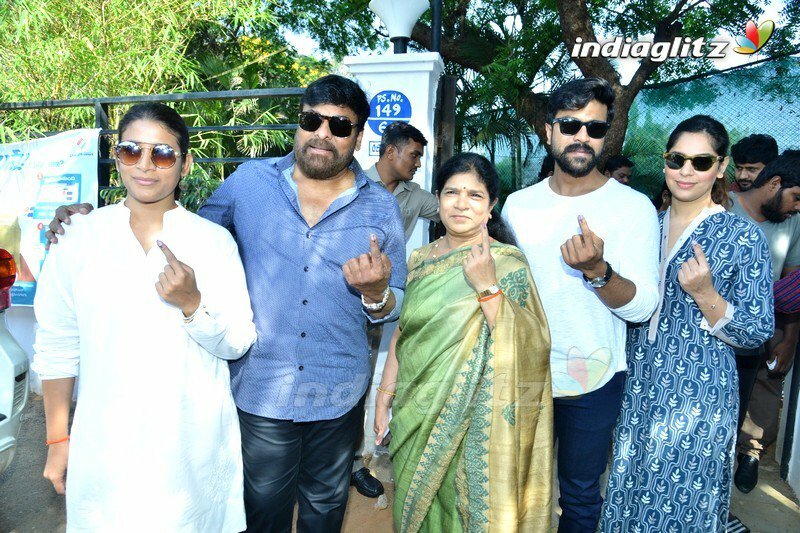 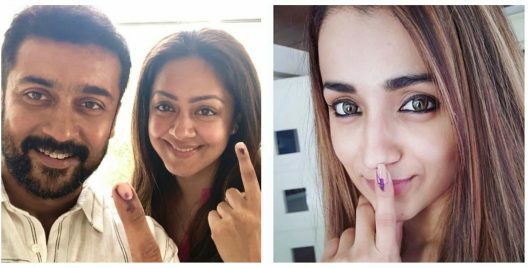 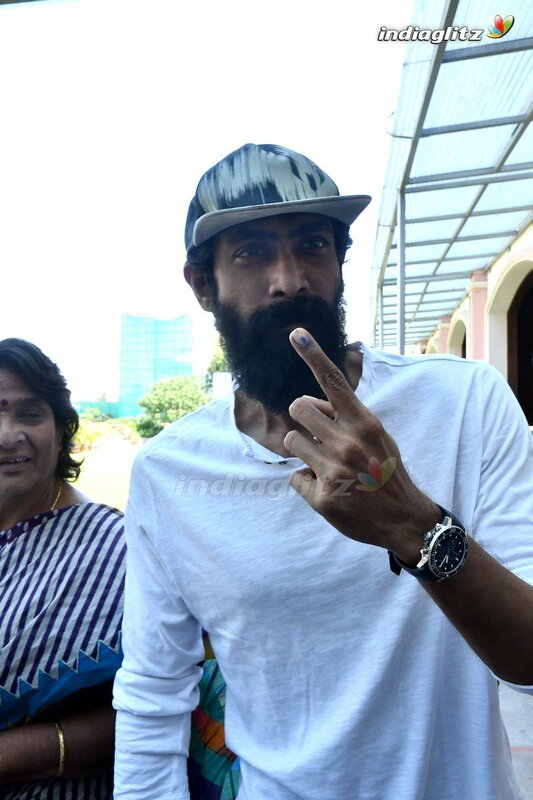 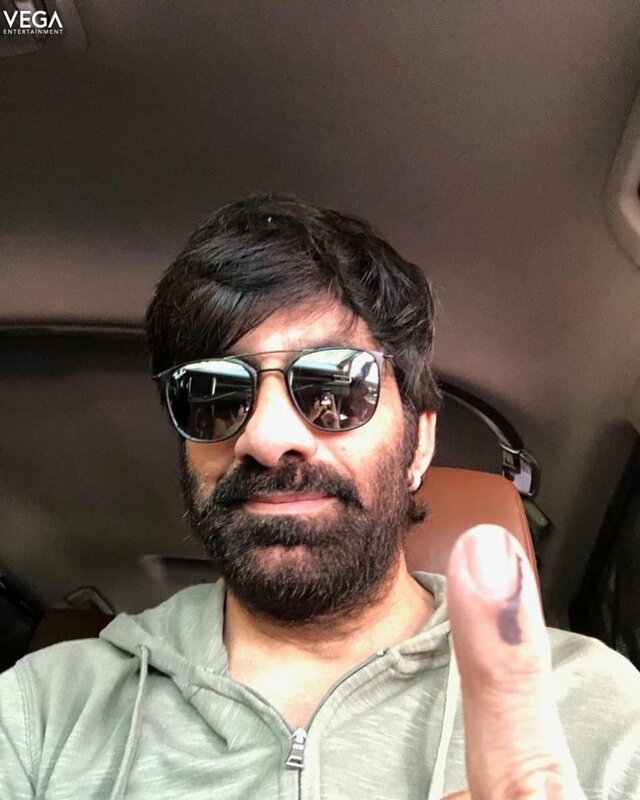 Vote Karo: Here Are All The Celebrities Who Voted! 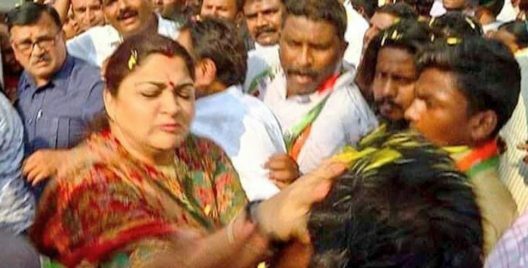 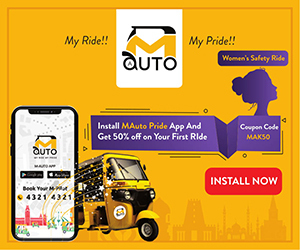 Viral: This Video of Khushbu Sundar Slapping A Man Who Groped Her In Public Has Been Ruling The Internet! 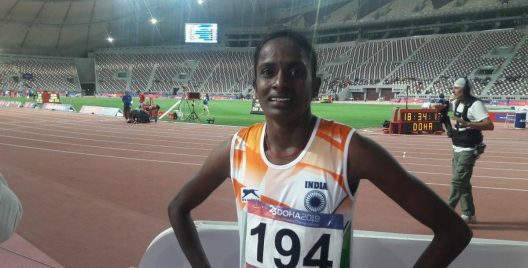 The man allegedly groped her in the crowd! 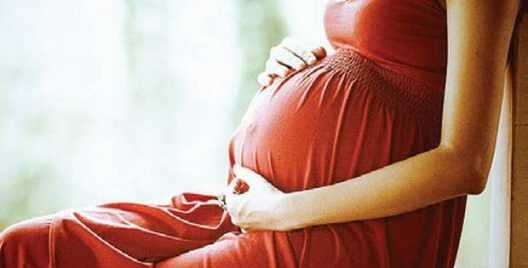 TN: Pregnant Woman Dies Post Child Delivery; Family Blames Hospital! 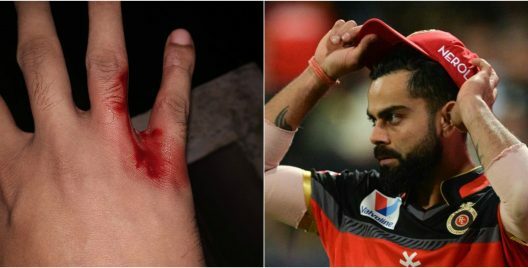 Fan Brutally Hurts Himself Because IPL’s RCB Lost The Last Match They Played! 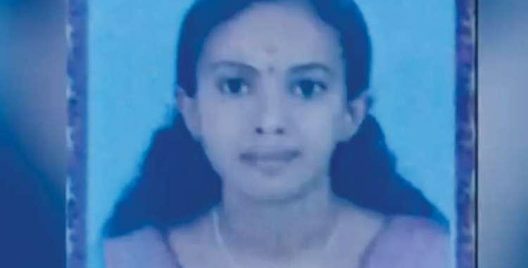 She Was A Skeleton With Skin And Hair: Kerala Bride’s Parents Loans Money To Pay Dowry; In-Laws Starve Her To Death! 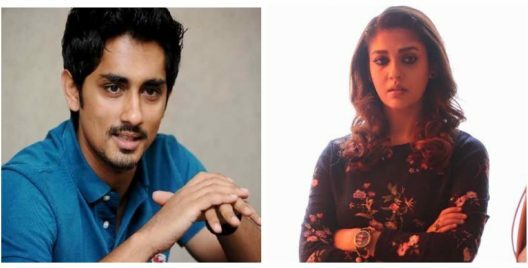 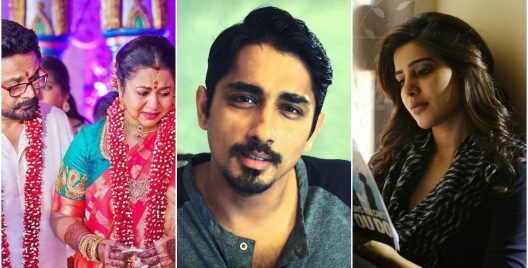 Just In: Actor Siddharth Apologises For His Comments Against Nayanthara!